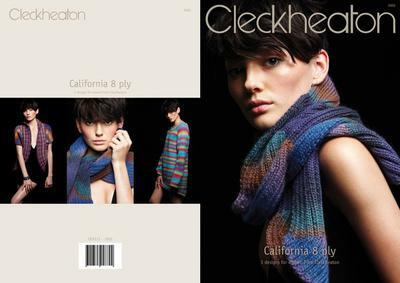 Hi, I am knitting Cleakheaton pattern cb3333 3002. I have followed the pattern to the 12th row rib to last 13 sts, turn. It then says - cont in this manner working 2 less sts (as before) until the row p3, turn has been worked. Not sure if I am working backwards now or starting rows 2 to 12 again! I don't have a copy of the pattern here so I cannot be 100% sure that I am giving you the correct advice, but looking at the pictures on the manufacturers website I will give it my best shot. Basically what the pattern is telling you to do is a form of shaping. You knit the number of stitches, in this case, all the way across the row until there are 13 stitches remaining on the left hand needle. Then you physically turn your knitting as if you had finished the row, and start knitting the stitches on the left hand needle. The 13 stitches you didn't knit in the previous row stay on the needle (now the right hand needle) and you will not knit them until you have completed the shaping rows. 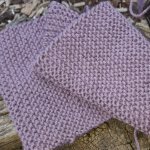 In each row you do, the number of stitches knitted decreases by 2 until you have 3 stitches left to knit. 12th row: rib to last 13 sts, turn. 13th row: rib to last 15 sts, turn. 14th row: rib to last 17 sts, turn. Keep going like this increasing the number of stitches that you don't knit on each row by two until you get to the row where there are only three stitches to knit before turning.